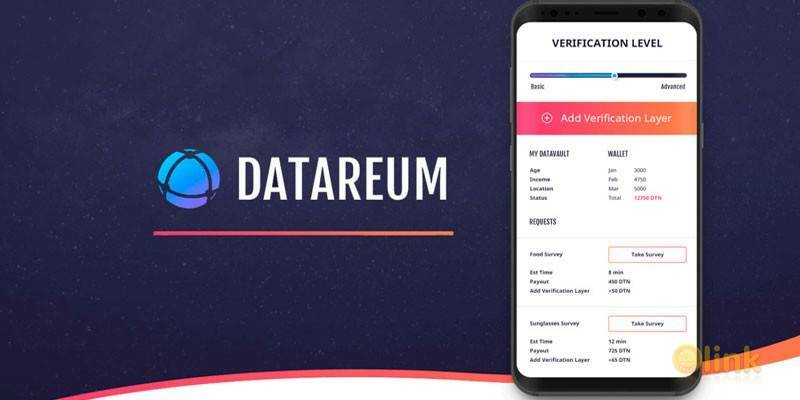 Datareum is a decentralized marketplace that will enable individuals to monetize their personal data, selling it directly to researchers, companies, and other interested parties. Built on the Ethereum public blockchain, Datareum’s platform will facilitate this peer-to-peer transaction of sensitive personal information securely, without the risk of hacking. 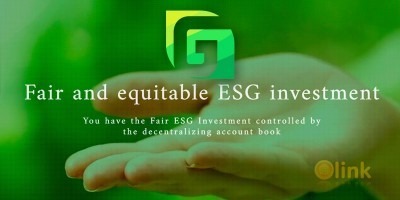 By leveraging incentive mechanisms within the platform, Datareum will ensure the availability of superior quality custom data, providing an indispensable tool for researchers.